You are currently browsing the category archive for the ‘Healthy Products’ category. I am so excited! 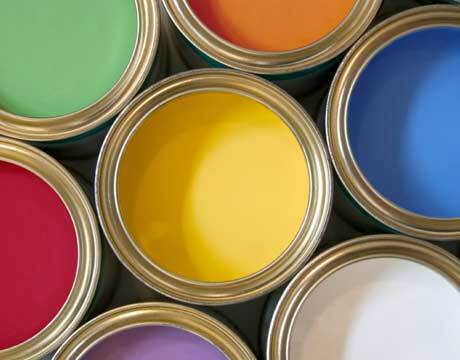 I just heard about a new paint, that’s wonderful for the playroom! It’s called Idea Paint and it is completely erasable. You can paint the walls with it, or draw whatever you wish and then simply erase it. No more kid paintings on the wrong walls! If you are like me, your abilities to create with playdough are limited. An Israeli friend recommended I check out the products of Rony Oren, a master clay animator and artist. His distinctive, easily taught method of working with clay is conveyed through a wide range of books and merchandise, available on his site. 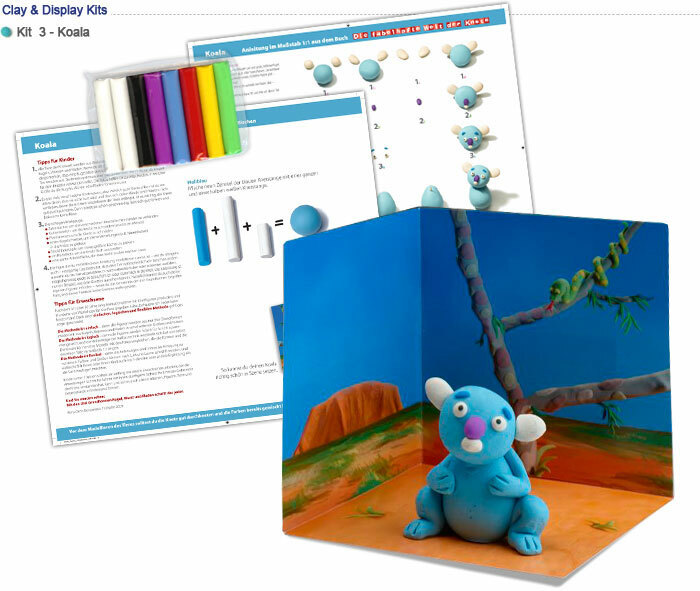 Rony sells how-to book series, story books, board books, clay-kits as well as internationally broadcast short animation films and worldwide workshops. 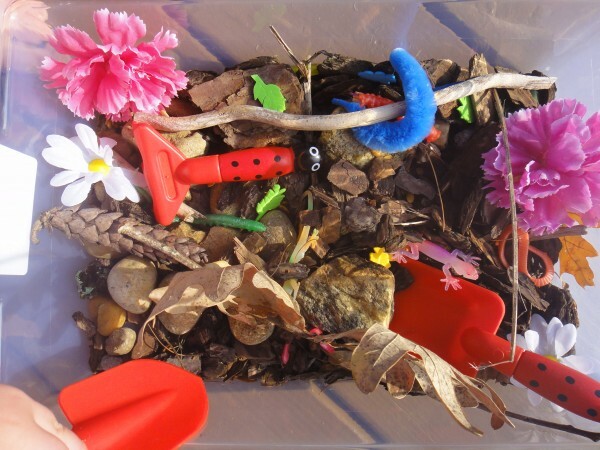 Rony likes to work with special clay, but his creations are easily replicated with simple play dough, as well. Check out his site to buy his amazing books, or just to get inspired. How about some patriotic blocks for Fourth of July? These wooden blocks can be a great tool in learning the history of the American presidency. The package includes 45 blocks with 44 presidents and one oath of office for $ 98. Patriotic cubes with facial renderings of forty-four U.S. Presidents and an oval office cube stack neatly into a perfect, forty-five piece set forming a grand American flag on one side. Each cube presents a face, name, nickname, lifespan, party affiliation, term and number (1-44) in red, gray and blue ink. Beveled edges make the blocks more comfortable and easier to hold. Handcrafted in Michigan of Basswood grown in the Great Lakes area and printed with non-toxic inks. Father’s day is his weekend. 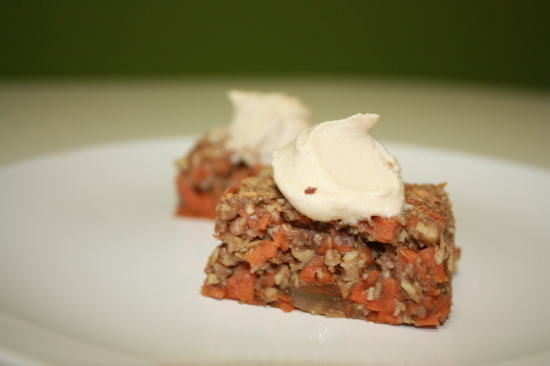 My friends keep asking me for healthy cakes and healthy cookie recipes, so here’s one more: Raw Carrot Cake. Keep in mind, even though this cake is free of white sugar, butter and flour, it is still rich in good healthy fats and calories. So don’t devour the whole thing. Blend the dates, the apricots, and the walnuts. Add to the grated carrots mixture and the juice. Add the spices, the avocado and blend until the mixture holds together ( you may need to do it in two batches.) Add the coconut. Put the cake mixture into a cake dish, using your hands. Put the frosting on top. If you want to do something fancier, you can add some carrot juice to some of the frosting to make it orange and paint carrots on top of your cake. You can also sprinkle the frosting with some more shredded coconut. 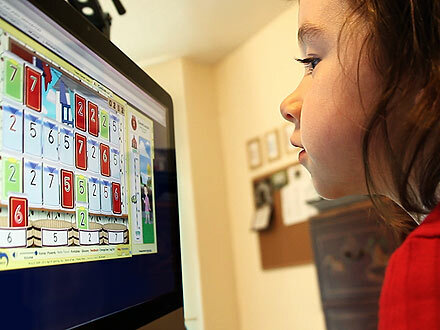 This site was designed to help prepare kids aged 2 to 6 for school. 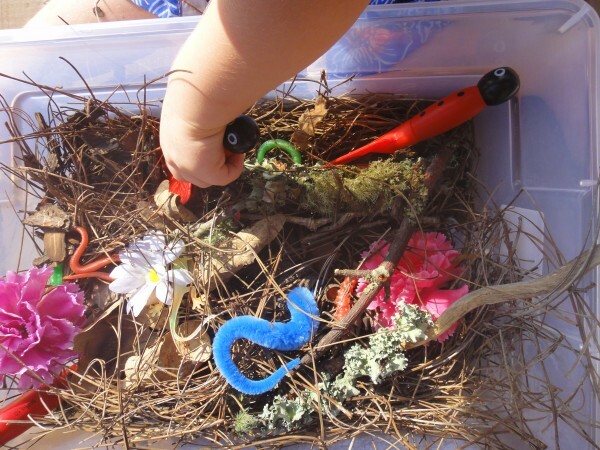 It makes learning fun through cool and engaging activities including puzzles, songs, games, online books and art projects. 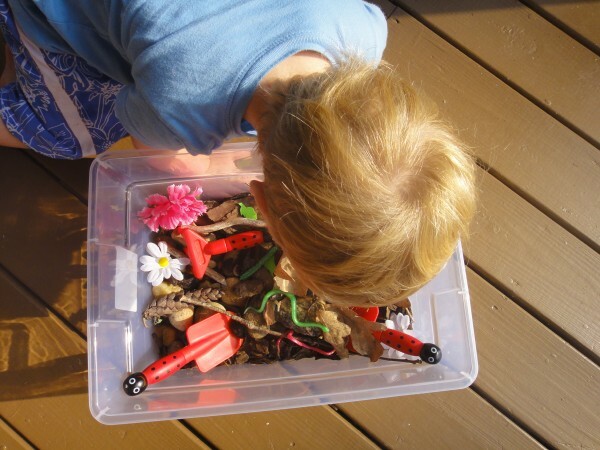 Kid-friendly and easy-to-use, the site allows up to three child accounts per family. I am in love with Exploratorium website! You can learn virtually anything on it: from arts to science, with cooking and geography in between! And, of course, you can teach your kids. Dioxybenzone and oxybenzone are some of the most powerful free radical generators known to man. Other chemicals on this list have been connected to things like cancer and hormonal imbalance. 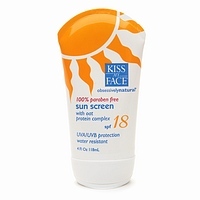 I have been using Kiss My Face Sunscreeen for a few years. I love how light this cream is and how easily it absorbs into the skin, without leaving a typical white residue. I also like how it gives me and my family great sun protection without the dangerous chemicals. It is available in a spray bottle, as a cream or even as a sunblock stick. What else can be done to protect the skin agains harmful UV-rays? Nutrition helps, like it does with everything else. Antioxidant-rich foods have been linked to good sun-protection of the skin. As pesticide residue can deplete the body’s antioxidant supplies, it’s always better to choose certified organic foods. 1. Green tea’s epigallocatechins directly block DNA damage from UV light, which has been demonstrated in studies involving human skin cells. 3. Phytonutrients lycopene in tomatoes and phenols in olive oil have been linked to better sun protection by a German study. Vitamin C, vitamin E and the mineral selenium all are good antioxidants that protect the skin against sun damage. 4. For vitamin C, try kiwis, oranges, bell peppers, broccoli, papaya, and strawberries. 5. For vitamin E, try sunflower seeds, almonds, olives, egg yolks and dark green leafy vegetables. 6. For selenium, try mushrooms and fish. Buying wild-caught fish is better, because pesticide and antibiotic residues in farmed fish deplete the body’s antioxidant supplies. 7. Limonene and ellagic acid are other sun-protective nutrients. Citrus fruits, such as oranges, lemons and limes, are rich in limonene and berries, such as blueberries and rasberries are rich in ellagic acid.